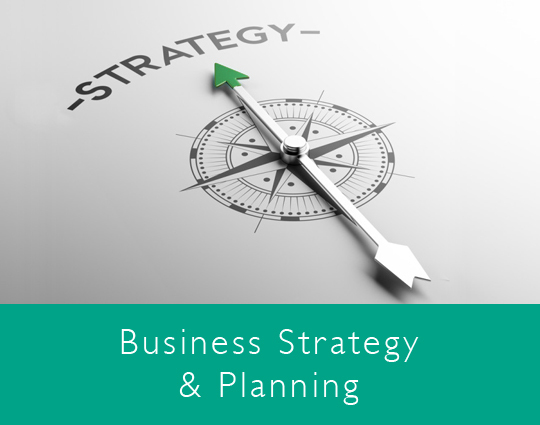 A strategic business/ corporate financial plan will not only enable you to create a strong financial framework, that allows your business to grow and prosper, but it will also protect your assets, maximise investment opportunities and determine when new directions and changes are needed. We can help you identify and map your objectives to allow you to plan ahead and to help you build the right strategies and financial measures to make it all happen. To get the framework for your financial future right, it is essential, that as part of your business and planning strategy, you set priorities, focus your energy and resources, strengthen your operations, ensure your employees and other stakeholders are working towards common goals, establish agreements around your intended outcomes/ results, and assess and adjust your direction in response to an ever-changing environment. 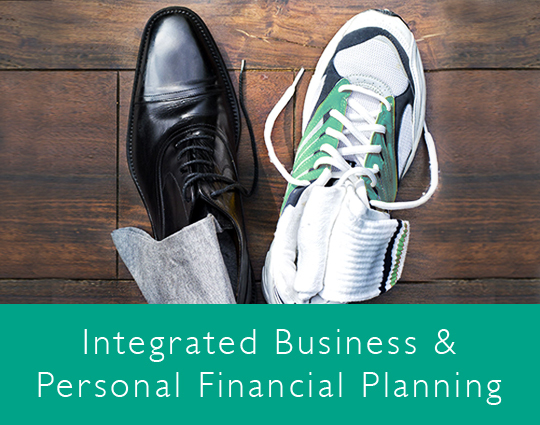 We can help you align your business/ corporate financial plan, goals and actions needed to futureproof your business. When times get tough, your Amber team will always be at your side to help you stabilise and/ or restructure your business. We are here to give you support, help you raise essential funds and present realistic and practical solutions to get your company back on track. 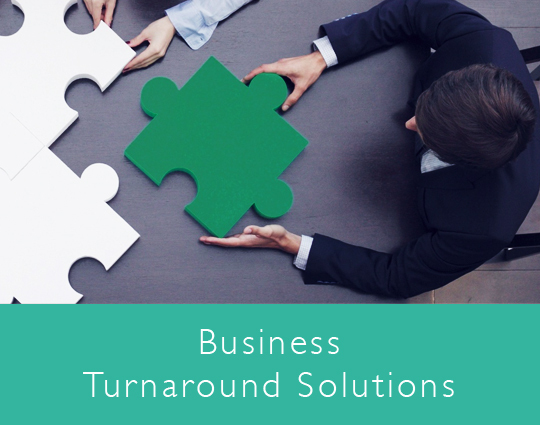 We will work closely together with you to determine the key issues and decide on a joint turnaround plan to move your business forward. Overcome the twin challenge of managing business and personal finances. Since your investment in your business is probably your most significant asset, we understand the twin challenge of managing your business and personal finances and goals. Although, the two are inevitably connected, there are times when they can be in conflict. Therefore, within the context of a wider financial plan, it is essential that you regard them as separate. 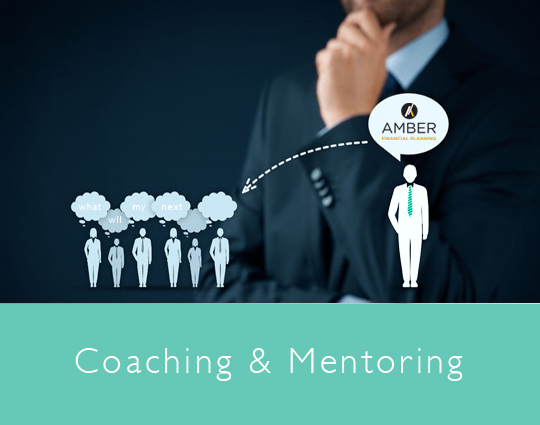 At Amber, we monitor your financial strategy to determine whether you are on track or in light of changing business and personal goals, advising you, if adjustments are needed. 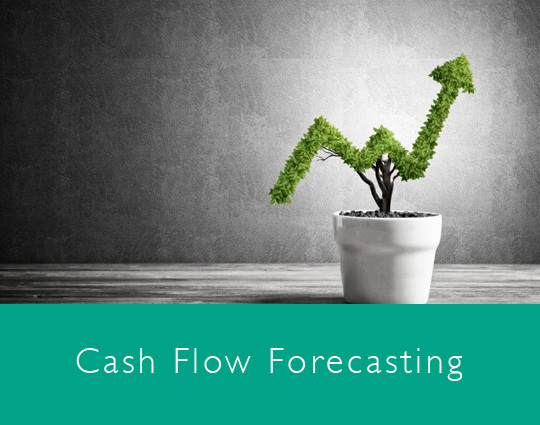 Cash flow is the life-blood of your business, and a sufficient cash flow forecast is guaranteed to warn you of challenges ahead, help you achieve steady growth and steer you through a downturn. At Amber, we will help you achieve financial freedom and provide you with financial peace of mind. We do this by helping you predict your financial future situation, ensuring that you have a solid grasp of your fixed costs and a good idea of your variable costs. We don't just look at the here and now, but help you clearly see, where you are heading and where you need to go by working out the best way for you to reach your destination. Life the life you want, manage your money, change behaviour, be accountable. To enjoy the freedom that comes with being in control of your money, at Amber, our mission is to help you do right by yourself, to enable you to live the life you want by making the most of your assets, investing wisely for the future. Our goal is to educate and create a plan that reflects your values and goals and our aim is to empower you to take responsibility for your decisions, support your continual learning and growth and serve as an accountable partner throughout this process. We can help you embrace new habits that will support your financial goals. Our team will also give you encouragement during difficult times to help you stay on track. Our team of highly committed professional advisers and accountants are passionate about helping you achieve your financial goals. See how we can help. Amber Financial Planning is a trading style of Amber Wealth Creation Limited. Amber Wealth Creation Limited is authorised and regulated by the Financial Conduct Authority (FCA). The FCA does not regulate tax or estate planning, cash flow modelling and trusts. Registered in England, our registration number is 401162, and our details can be found at www.fca.org.uk or alternatively by contacting the FCA directly on 0800 111 6768. We are proud to provide a high-quality service for our clients, and ensure our clients continue to be looked after on an ongoing basis to the high standards, we set ourselves. Should you, however, feel that you are dissatisfied with the advice provided, we will carry out an impartial review on the complaint to ascertain whether we acted fairly, with due diligence and within our contractual obligations. This shall be dealt with in line with the Financial Conduct Authority's (FCA) compliant handling rules and guidance. The process will be outlined in your Client Agreement. If you decide our response is not sufficient in answering the original complaint, then you may be entitled to refer it to the Financial Ombudsmen Service (FOS). The Financial Ombudsmen provides a free independent service to cover a variety of complaints and help settle disputes with financial firms (www.financial ombudsmen.org.uk). If you are still not satisfied with the outcome, you may be entitled to continue to complain in court. Amber Wealth Creation clients are covered by the Financial Services Compensation Scheme (FSCS), who are the UK's compensation fund of last resort for consumers of authorised service firms. The exact cover will depend on the specific investment, but this will be made aware to you upon making any investments with us (www.fscs.org.uk).